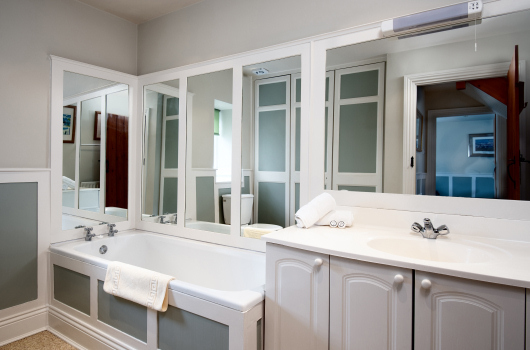 Converted from an old stone farm building at Village Farm, this charming self-catering holiday cottage sleeps six. 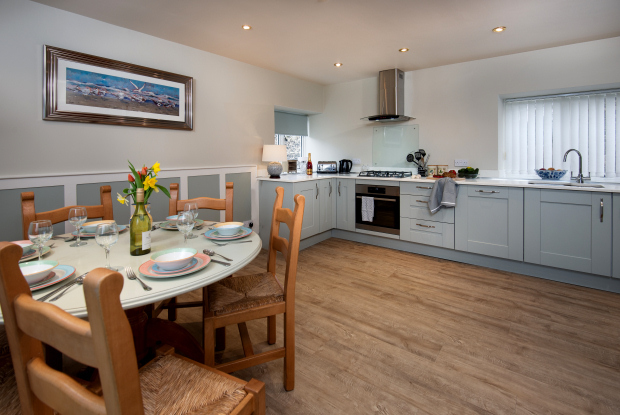 It offers ideal luxury self-catering holiday cottage accommodation for a family wishing to holiday near Alnmouth and Alnwick on Northumberland's Heritage Coast. 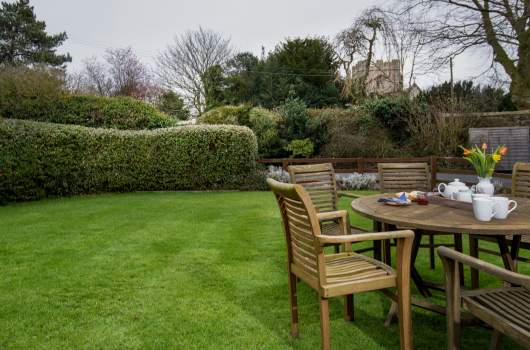 Pantile Cottage is close to The Farmhouse and leisure facilities. Supplementing full central heating, its spacious living room has a wood-burning stove, and overlooks a small private garden. The kitchen is large and fully-equipped. Both the living room and kitchen have satellite televisions. 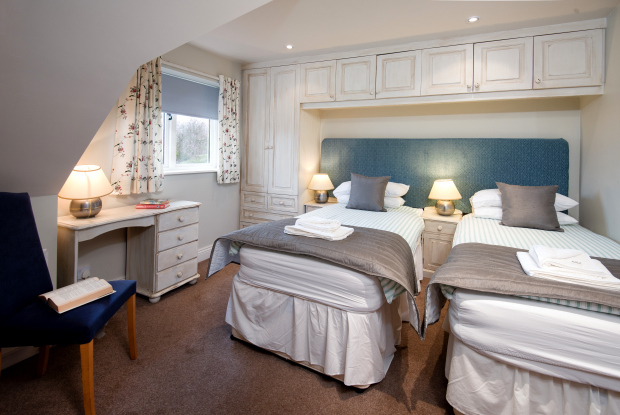 The sleeping accommodation comprises one double and one twin bedroom, both with an en-suite shower room, and a third double or twin bedroom (because we utilise the eaves, some of the upper-floor space has lower headroom). There is a downstairs bathroom. 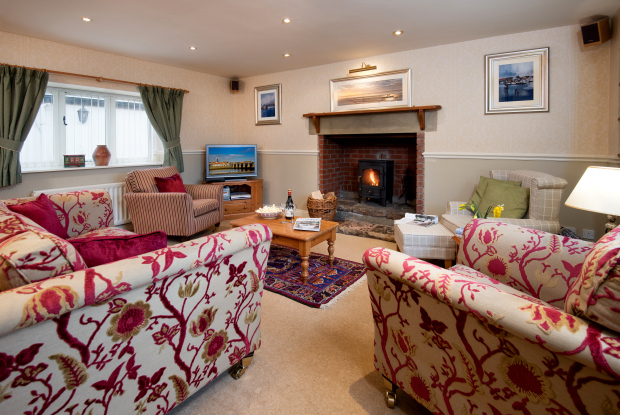 Pantile Cottage is a non-smoking and pet-free holiday cottage.